The Spheres present N-Sphere, the gallery's monthly magazine. Gradually expanding to form its own galaxy, the N-Sphere includes an interconnected section with the music world. Main features for this month are: De Occulta Philosophia, Westblock Tape Sonata, Valerie and Her Week of Wonders, Dylan XVX, Giovanni William Blake. 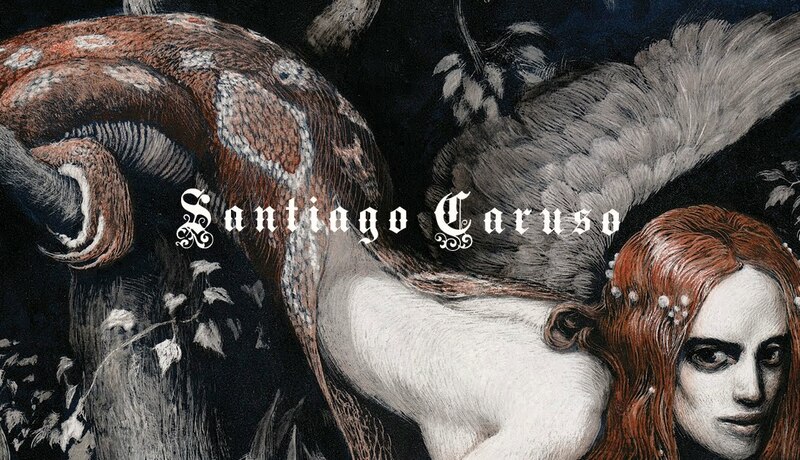 The October guest exhibit features Santiago Caruso this month, a visual artist currently residing in Argentina. 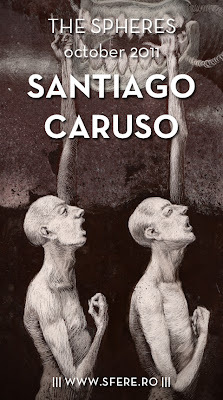 In Santiago Caruso's universe, dreams of surreal realities open gateways towards the dawns of truths.